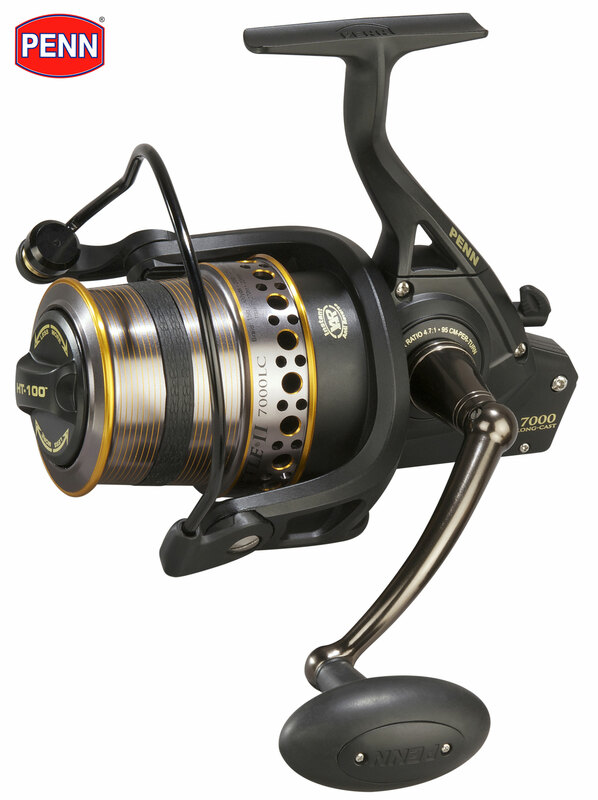 Hello friends, I’m bringing more fishermen a fishing rod for you, this time a reel! The pole Marine Sports Evolution G3! The Evolution is one of the most sold sticks of Marine Sports, but she had 2 fatal problems, the actual Seat that was made in plastic that broke with the time and the smugglers who had poor quality, and trincavam with light strokes, thinking always in the consumer, Marine Sports launched the Evolution G2 carrying a real Seat, but we still had the problem of smugglers to remedy the problem, was thrown the stick Evolution G3, which now has a real Seat metallic and adapters Fuji! and that is what we will see here on the blog. Already the stick Evolution G2 was completely black, just the smugglers brought some blue details and double the logo, the rest was completely black. For starters it comes packed in plastic, that most of the sellers throw away after ordering it, I particularly like this package, mainly for travel, where the Reed is guarded carefully. The great cham “that stick is your price is very affordable and you get a great quality rod with dowels fuji! The line recommended for this stick is 6 to 12 lbs, i.e. subtends that she is a stick to small fish. Do not use that stick close to electrical wiring and in storms, she is an excellent conductor of electricity. Total cable measures 30 cm exactly. Your front grip measures 5 cm. Your blank measured from the tip of the front grip to the tip has 1.10 m.
She has 5 simple + 1 foot dowels tip. all fuji. A detail is that the tip has a too thick for this stick, so the Marine Sports put a mooring to her fit, I’m concerned if this tip will be well seated for a long period of time. And this is how much she can handle break, there’s no point in forcing a lot, she is for small fish, although your fold is very limited, she can handle a reasonable limit, if you are fishing with Wiener in a shrimp boat for example, and you engage a painted by accident, you can rely on the stick that she has to take a larger fish. The weight is still reasonable for a massive rod, it has 123 g.
Your actual seat is the traditional model, the TS-18, most common for reels. A big problem I found this stick is that when we fit the reel, the space where his foot is embedded is very narrow and we have to do some strength to push the foot of the reel in and fit properly. See which is badly distributed the reel. The thread is also a little hard to thread. Overall I found this very good stick can still give an improved in real seat, but it’s much better than their old versions, and purchase offsets. Any questions we are available, and hope to see you again soon with more tips on fishing tips Blog!